Courtney joined Girls Inc. in June 2017. 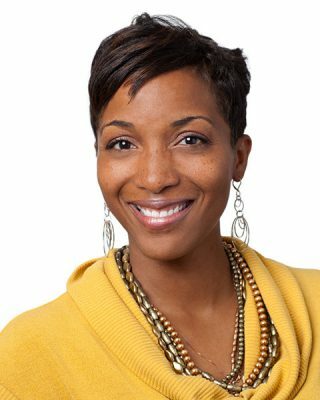 She has spent the bulk of her professional career in the nonprofit sector focused on children and youth spanning the areas of academics (including literacy and STEM), athletics/fitness/nutrition, and outdoor education. Most recently, Courtney served as the Division Director of Catholic Charities SF a $42M nonprofit that supports families, aging adults and adults with disabilities, and youth through social services and opportunities for healthy growth and development. In this role, Courtney focused on scaling the reach of programming and expanding the breadth of community engagement, including designing programs that enhanced the socio-emotional needs of youth through experiential learning and trauma informed practices. She has also directed all educational programs and ensured that administrators and coaches were aware of and integrating best practices on youth development into their work at the California Interscholastic Federation. Courtney holds a M.A. in Administration and a B.A. in Sociology and Education from UC Berkeley where she was a Division I basketball player and thee-year captain.